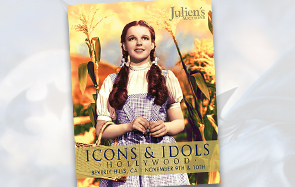 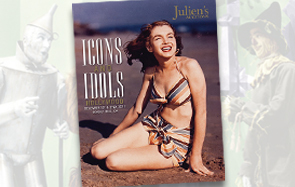 Julien’s Auctions is proud to announce its highly anticipated 2012 Icons & Idols: Rock “N” Roll auction on Saturday, December 1 and 2, 2012 which will be held at the Julien’s Auctions gallery in Beverly Hills. 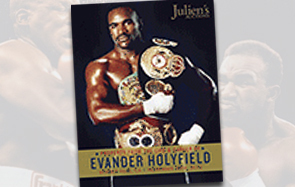 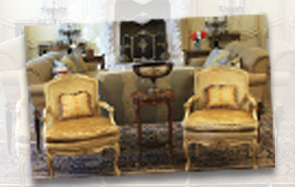 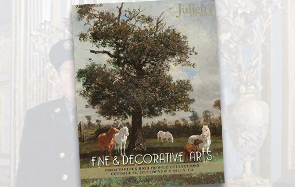 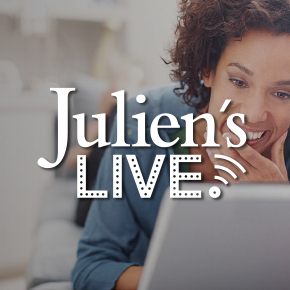 Julien’s Auctions presents a one-of-a-kind opportunity for collectors to purchase property from the Holmby Hills Estate of 100 North Carolwood Drive in a live auction taking place Saturday, December 17th, 2011 in Beverly Hills, California. 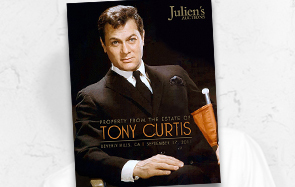 Property highlighting the colorful life of Hollywood star Tony Curtis to be offered by Julien's Auctions. 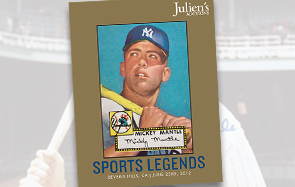 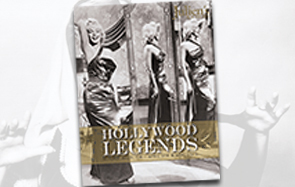 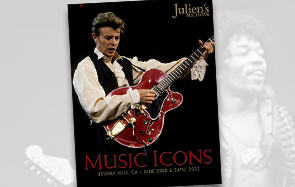 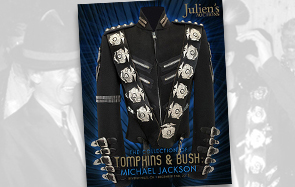 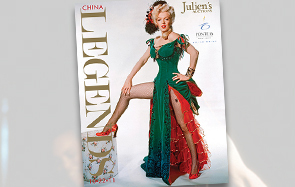 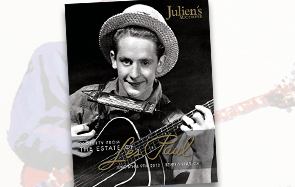 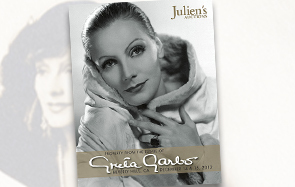 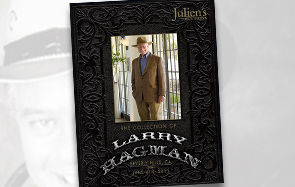 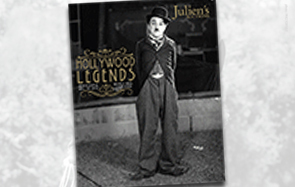 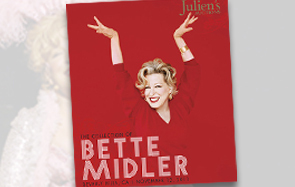 Julien’s Auctions of Beverly Hills is proud to present The Music Icons auction on June 25 and 26, 2011. 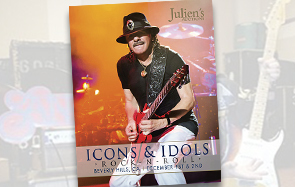 The epic auction when spans decades of music and the careers of 100’s of artists.